A family affair, a love affair….Parfums Henry Jacques embodies nearly half a century of excellence and creativity serving the world’s greatest. Henry Jacques perfumes breathe the very essence of their founder, Henry Cremona, a world traveler who drew on his childhood, wanderlust and dreams of faraway lands to feed his inexhaustible passion for perfumes. From his encounter with one of the last great noses of the old French Perfume tradition, an Elite Perfume House was born, steeped in the family’s culture, a taste for absolute refinement, and an obsession for rarity and perfection. 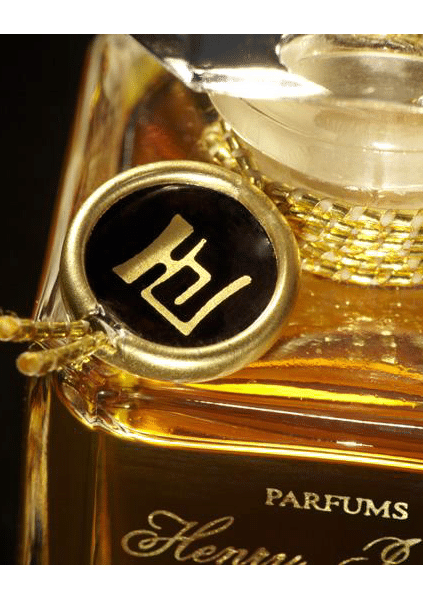 With each passing year, Parfums Henry Jacques added to its clientele of illustrious customers, drawn by the perfumer’s philosophy and exclusive approach. The number of creations kept growing, and the brand took root as Parfums Henry Jacques gained between renown in the universe of discerning celebrities and connoisseurs.